Thomas P. Barrett - Mediator & Arbitrator based in West Hartford, Connecticut. If you’d like a list of available dates for Thomas Barrett, please submit a request below. You will hear back directly from Thomas' assistant, Linda J. Zipfel. A native of Bridgeport, Connecticut, Tom moved to the metropolitan Hartford area after graduating with honors from Loyola University School of Law in New Orleans. Since 1999 Tom has been a full time mediator, arbitrator and ADR consultant. Tom's practice as a civil litigator encompassed the areas of personal injury, product liability, real estate, municipal, commercial, probate, workers' compensation, and constitutional law. 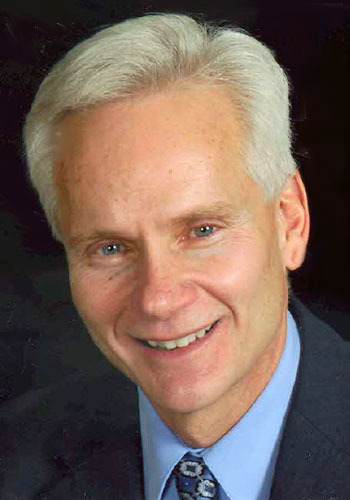 Additionally, as a mediator and arbitrator, Tom has also heard and been involved in matters of commercial construction, architectural practice, employment law, labor issues and condominium disputes. Tom's reputation, intelligence, skill and integrity led to him being selected regularly by his peers as a "mutually acceptable" hearing officer. Since entering the field of Alternative Dispute Resolution full time, his reputation has spread and he is now known throughout Connecticut.